If you are considering double glazing to increase the warmth of your house and exclude noise pollution you could do no better than to contact Camberley Glass and Windows. We are a local company with almost 50 years experience in supplying and fitting double glazing for the people of Wokingham and the surrounding area. Here at Camberley Glass and Windows we pride ourselves on our customer service, reliability and workmanship. Double glazing is one of our specialities and you can read what our customers think of us on our testimonial page and see our high ratings on the Checkatrade criteria web page. We are also on the Buckinghamshire and Surrey Trading Standards Approved list of traders. Our double glazing units are available in a variety of materials, textures and finishes so you can be sure to find something to suit your needs whatever the style of your house. 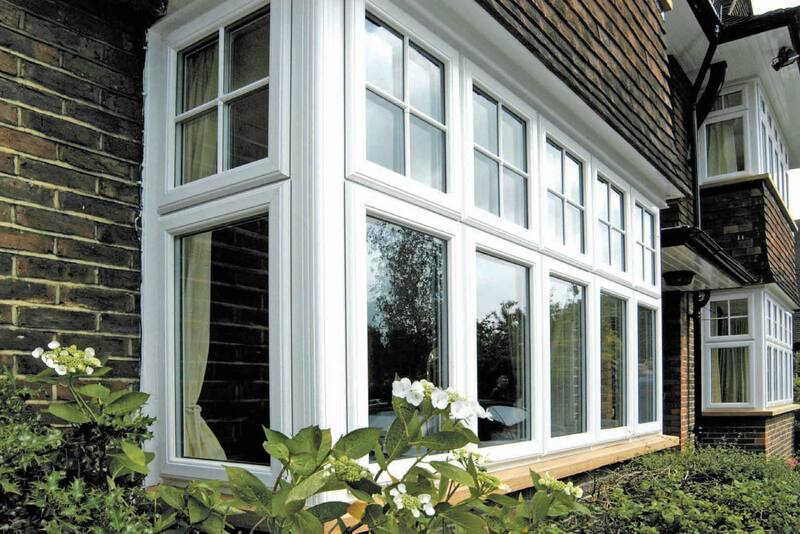 All our windows come with a fully insured guarantee and are manufactured to exceed British Trading Standards. You can learn more about our range of double glazing units in our showroom at our offices in Camberley, Surrey. Our knowledgeable advisers, who are all FENSA registered, are on hand to help with any questions you may have and give you the best advice available.